support by sysmocom s.f.m.c. GmbH. OsmoBTS, OsmoBSC, OsmoSGSN, OpenGGSN and others. the Osmocom cellular infrastructure software. We are glad to announce that sysmocom extends the invitation to join the Accelerate 3.5G project by two weeks. Send your project proposals to apply for one of 50 free ip.access nano3G femto cells. With the new end date for proposals being 15th of February, 2017. Here is the original news post. We're looking forward to grow this resource further and further - hopefully with your help. Osmocom is a collaborative, community based project, after all. 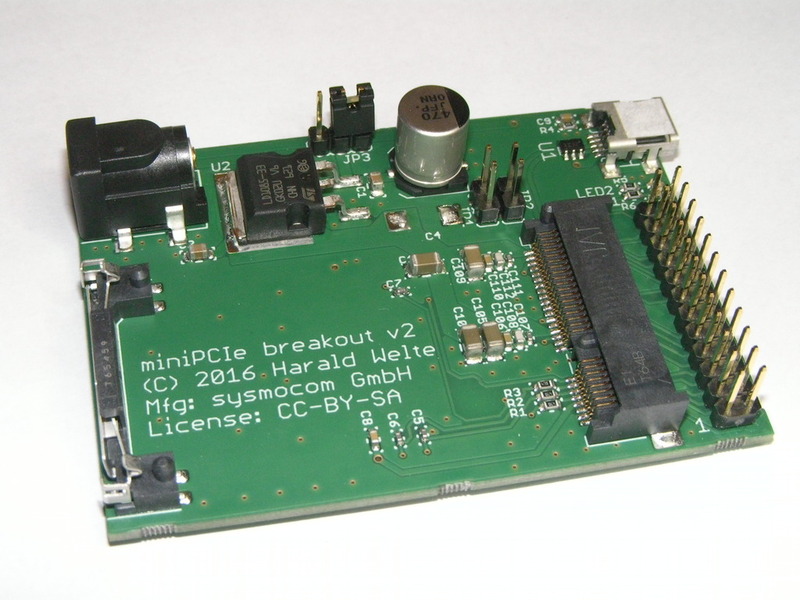 During the past 16 years I have been playing a lot with a variety of embedded devices. In 2016, I finally couldn't resist any longer and built a multi-voltage USB UART adapter. 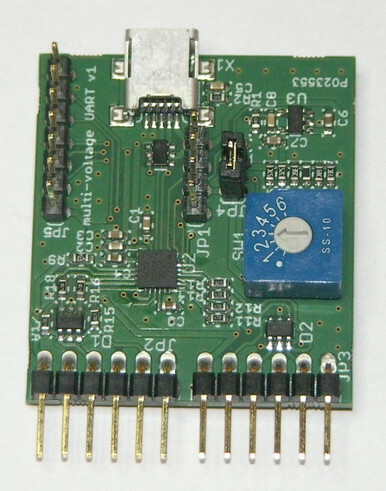 This board exposes two UARTs at a user-selectable voltage of 1.8, 2.3, 2.5, 2.8, 3.0 or 3.3V. of that voltage from the target embedded board. license terms. Full schematics + PCB layout design files are available. For more information see mv-uart. Harald Welte will deliver workshop on Running your own cellular network using OpenBSC & Co at the Electromagnetic Field Camp. Harald Welte will deliver workshop on Tracing (U)SIM card communication using Osmocom SIMtrace at the Electromagnetic Field Camp. libgtpnl, the library for Linux GTP netlink support, has been re-licensed under LGPLv2.1-or-later, instead of the existing GPLv2-or-later in order to facilitate its use from GPL-incompatible free software projects.